Berry Global (NYSE: BERY) is a $7.1B global manufacturer and marketer of plastic packaging products. 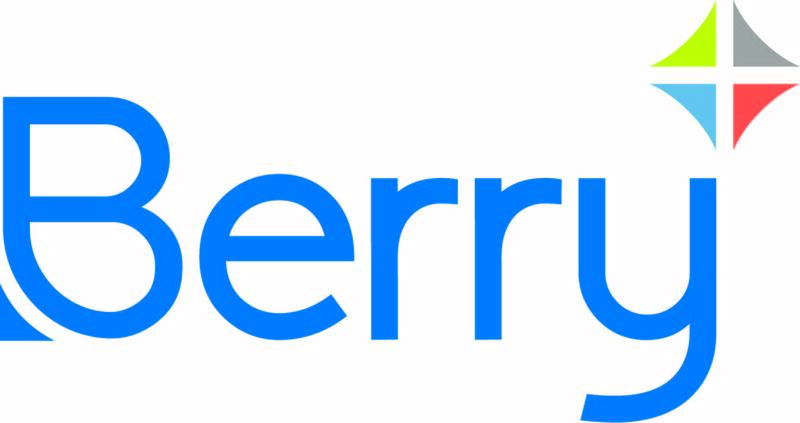 Headquartered in Evansville Indiana, Berry operates over 125 global manufacturing facilities and employs over 23,000 individuals. At Berry Global, we pursue excellence in all that we do and are always advancing to improve the way we work along with the products and services we provide. With our proven expertise in packaging and protection solutions, and our dedicated insights team that follows trends across a wide range of industries, we are uniquely positioned to serve a broad range of markets and customer needs. Our culture fosters trust and partnerships through appreciation, acknowledgement, and inclusion. Here at Berry we are continuously improving to support our mission and exemplify our values of partnerships, excellence, growth and safety. We encourage you to be a part of Berry Global, the company that is always advancing to protect what’s important!